MorphVOX Pro for the PC is now available on Steam. You can purchase and install the best voice changer for online games directly from your Steam account. To celebrate, MorphVOX Pro will be on sale at http://screamingbee.com and Steam for 30% off for this week only. Purchase MorphVOX Pro on Steam by clicking here. 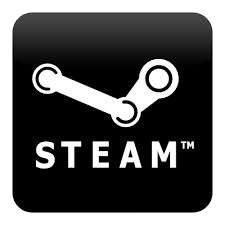 *Steam is a trademark of Valve Corporation.